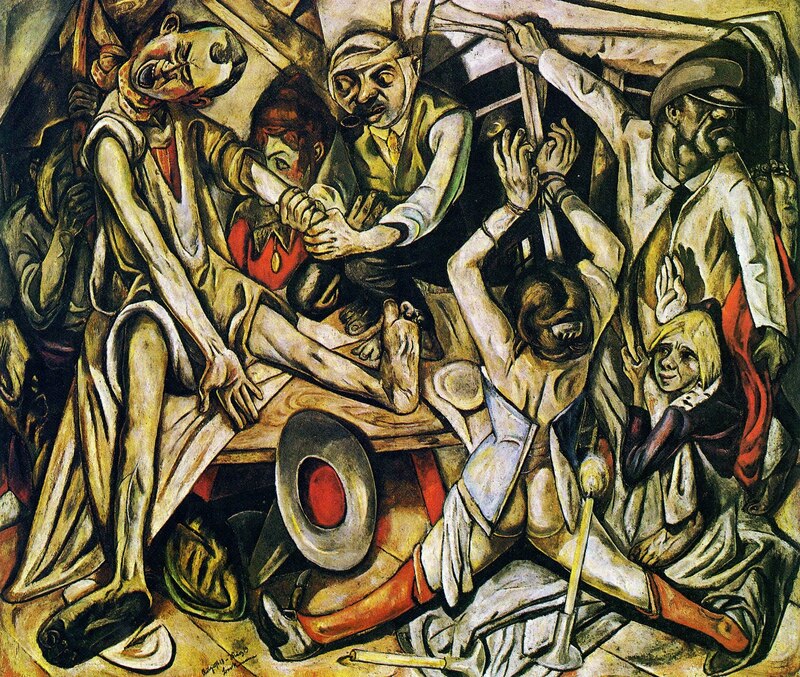 While looking up some the artwork that was branded as being entarete kunst, or degenerate art, by the Nazis in 1930’s Germany, I came across a number of amazing works, many by well known artists but some from artists who were unknown to me. 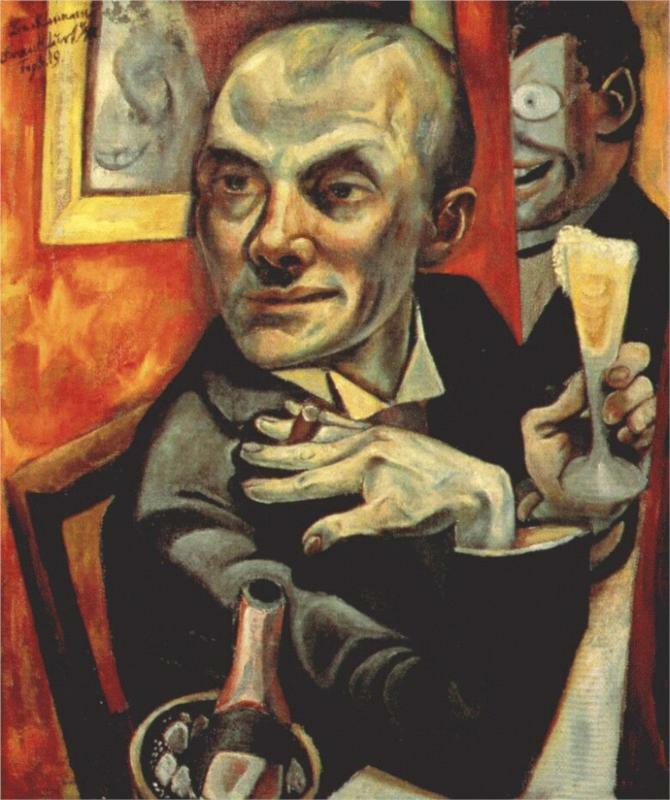 Many of these were Germans who were well on their way to establishing big careers as important artists before the war and its buildup but never really regained their momentum after the war. That is, if they even survived. 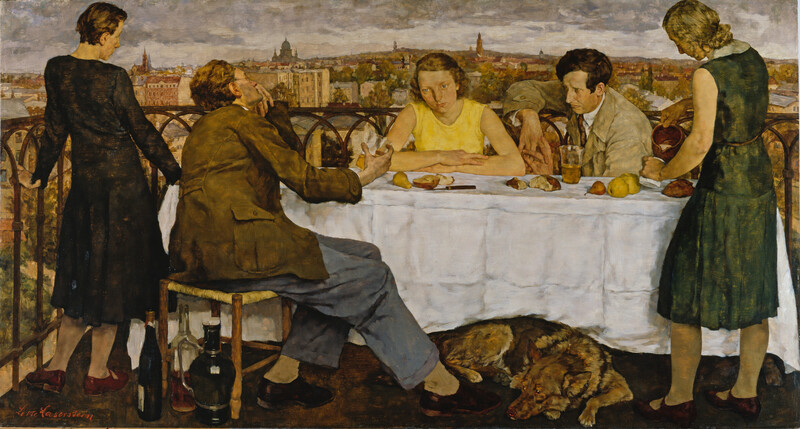 The painting shown above, Abend Uber Potsdam, or Evening Over Potsdam, by German-born artist Lotte Laserstein , stopped me in my tracks when I stumbled across it. It speaks volumes with just a glance. At first, all I could see was a sort of classic Last Supper type arrangement as if painted by Norman Rockwell while he was in the deepest depths of despair. It was big and brilliant. The facial expressions and the body language evoke a mood that is beautiful and tragic at once, perhaps filled with the foreboding of what was to come for these people and that city and that nation. Perhaps the dog, a sleeping German Shepherd, is symbolic of the German people being unaware of what is ahead, an omen of what is lost when a shepherd is not always vigilant. This was painted in 1930, just as the Nazis were beginning to make their fateful move to take over the German government. I can only that imagine someone with keen perceptive powers could easily imagine what might be coming with those dark clouds massing over that German city. 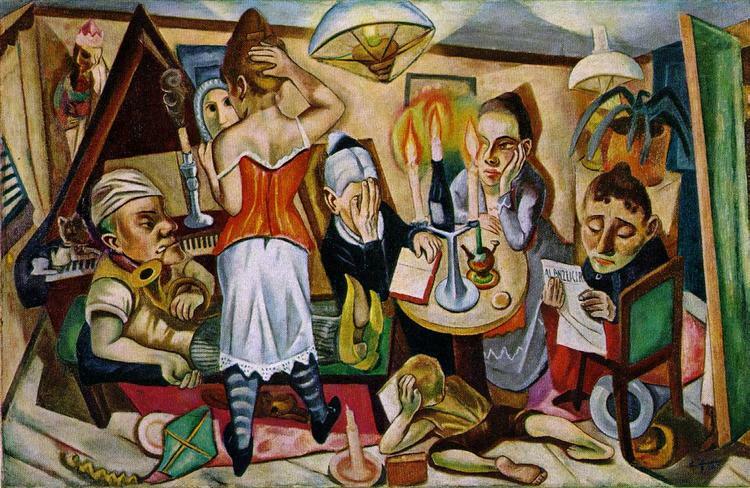 Laserstein grew up in Prussia and was trained as an artist in the creative whirlwind that was post- WW I Berlin . 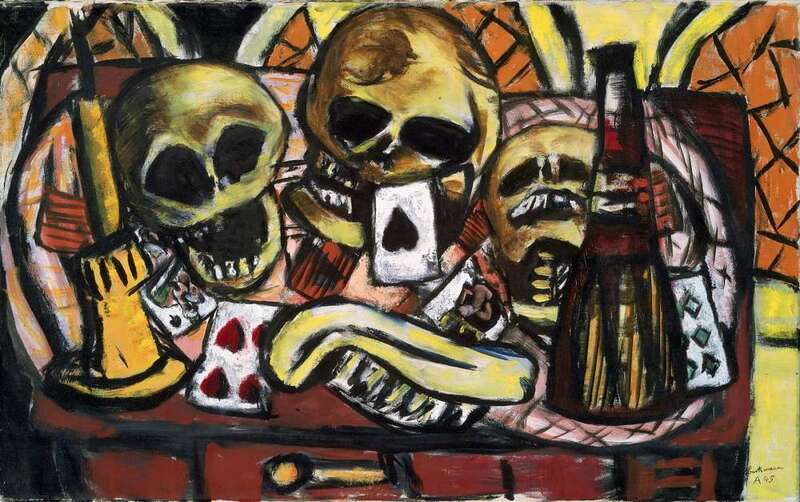 Art in all forms was flourishing, fueled by the desperation and fatalism of living in a post-war world. There was change in the air. Women were becoming more bold and empowered and modernity was pushing away the conventions of the past. 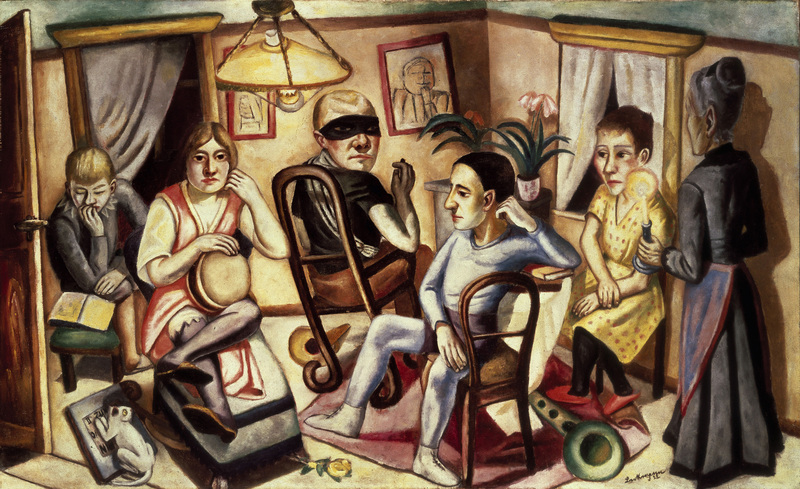 Laserstein embraced this life, typifying the image of the single, self-sufficient New Woman. 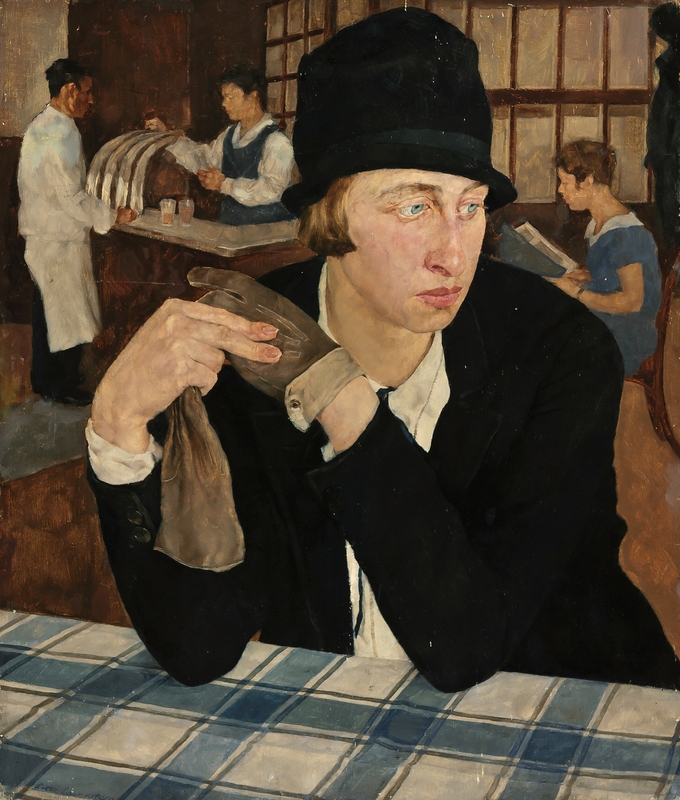 The painting shown to the right, her Im Gasthaus (In the Restaurant), is a great example of that time, showing a single woman with bobbed hair and fashionable clothes sitting alone in a restaurant. 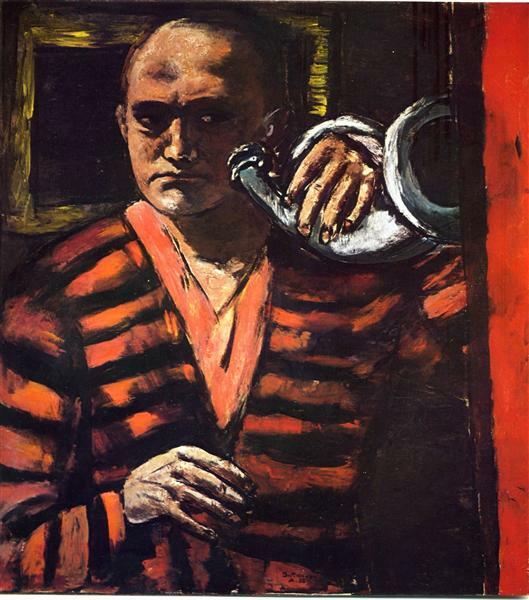 The hands are strong and the expression is pensive, thoughtful. It’s a great piece and a wonderful document of the time. Laserstein was gaining stature at this point but in 1933 was marked as being Jewish and her career began to stall in Germany. 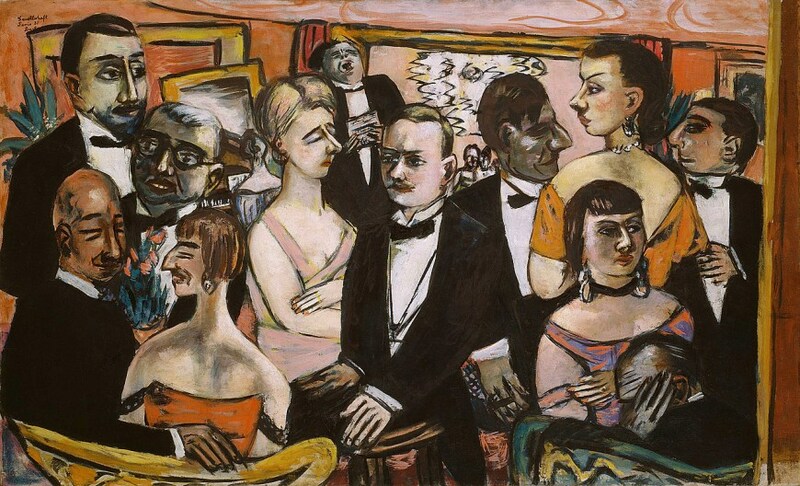 In 1937, the same year as the famous Entarete Kunst exhibit put on by the Nazis where they displayed and mocked artwork labeled as being degenerate then destroyed much of it ( a story worthy of another post) , Laserstein was invited to have a show in Sweden. She went there and stayed until her death in 1993. After the war she basically fell off the radar, although she was active until the end of her life. 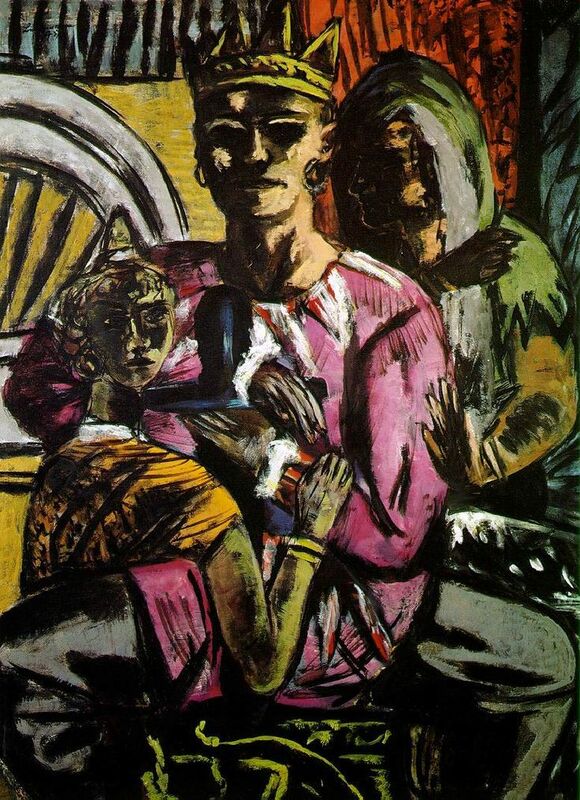 However, her work after the beginning of World War II lacked the fire of her earlier Berlin work. It was good work but it was less full, less expressive. Perhaps the war had sapped away a great part of her. 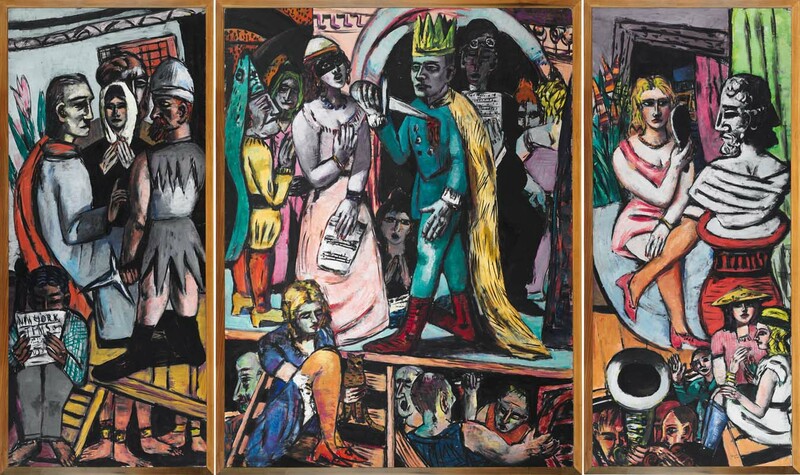 Her earlier work was rediscovered in her late 80’s and had a retrospective at a London gallery and in 2003, ten years after her death, she returned to Berlin with a large retrospective. There were many victims of that horrible time. 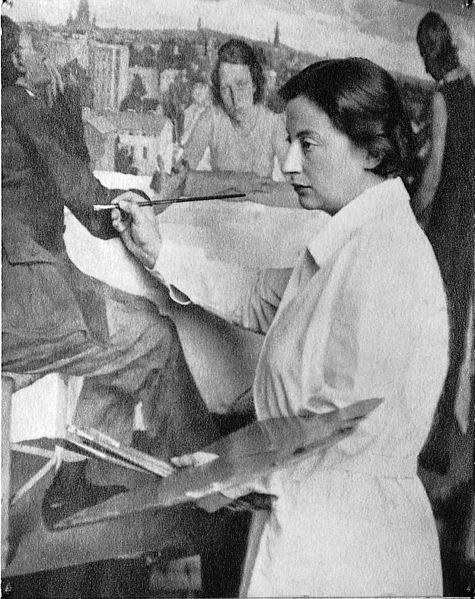 Lotte Laserstein did survive and did produce work for half a century after it so perhaps one might not call her a victim. But there was something lost i n this case and we may never know fully what might have been for her without the war. As it is, she has left us some wonderful work.